Here are my feet that help me walk around. Here is my mouth that can make sound. 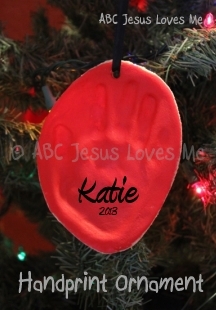 - Hand and Foot Print: Use Clay Dough to make the print. Mix dry ingredients in saucepan. Add plain or tinted (food coloring works well) warm water and stir until dissolved. Cook over medium high heat until it resembles play dough. Remove from heat and cool to touch. Kneed on lightly cornstarched surface until smooth and soft. Roll to the desired thickness. Cut with cookie cutters. Use a straw to make a hole for hanging. Embellish, paint, emboss as desired. Air dry for 24 hours turning one or twice to reduce curling. - Stand in front of a mirror and talk about different attributes of the child that makes her special. Tune: "Mary Had a Little Lamb" or "Do You Know the Muffin Man"
made me special, made me special? Do you know who made me special? It was God who made me special? Using yellow, orange, and green play dough, roll play dough into "snakes" and place on the outline of the triangle on the Triangle worksheet. 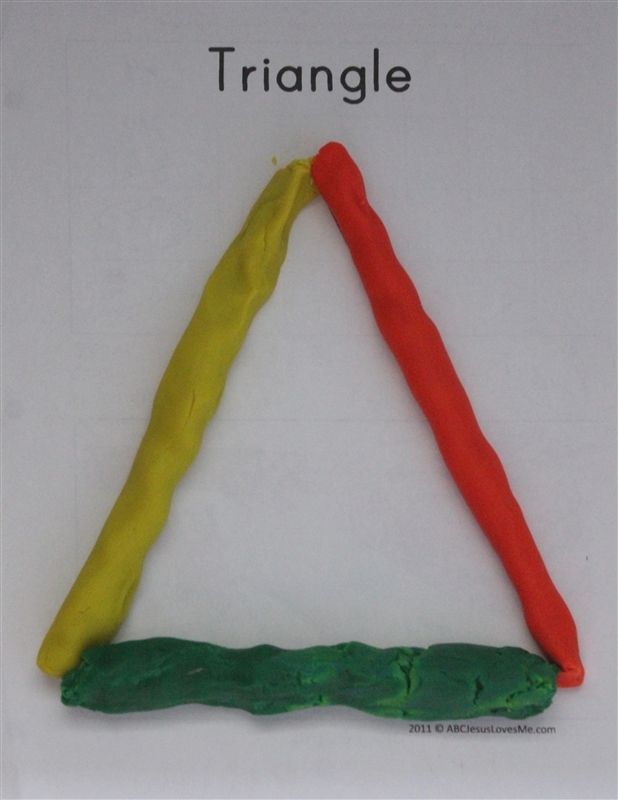 Talk about how the triangle has three sides and you are using three colors of play dough. - The "animal" in this book is very special with unique abilities that no one else has. - Allow the child to finish rhyming phrases in this book. 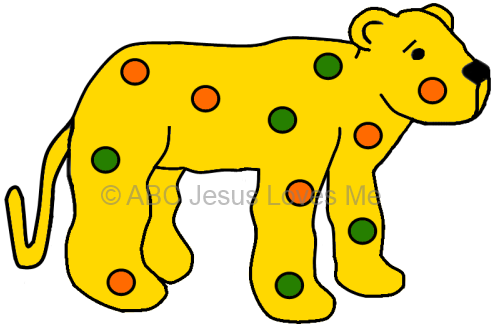 - When the "animal" says "Why did they put me out this way...", use emotion in your voice. Using a tub or sink of water, play with cups and other water-safe toys.